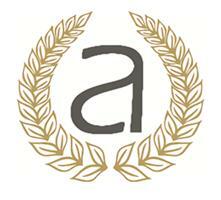 Athena Construction Services - Landscaper based in Romford, Essex. Athena Construction Services are Building and Landscaping professionals who take great pride in our work. We are tidy and pay great attention to detail.